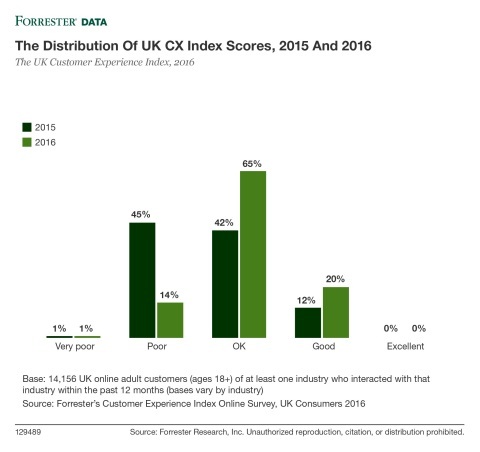 brands showing significant improvement in their experiences. emotion on customer experience quality. alphabetical order): Amazon, Nationwide Building Society, and Santander. for improvement to drive incremental revenue growth. For more information, please visit forr.com/cxindex. leaders to develop customer-obsessed strategies that drive growth. thinking of our clients to help them lead change in their organizations.